Our real estate assessment software CAMAvision® can be found in hundreds of jurisdictions through-out the Midwest. Find out how CAMAvision can help you! We love the program and the staff are so helpful! We are now 8 years with Vanguard and we would hate to have to go back to [our previous CAMA provider]. Annual appraisal services, statewide sales support for Board of Review, PAAB and District Court appeals, appraisal software for valuing. They have it all and the staff to support us in our job as County Assessor. 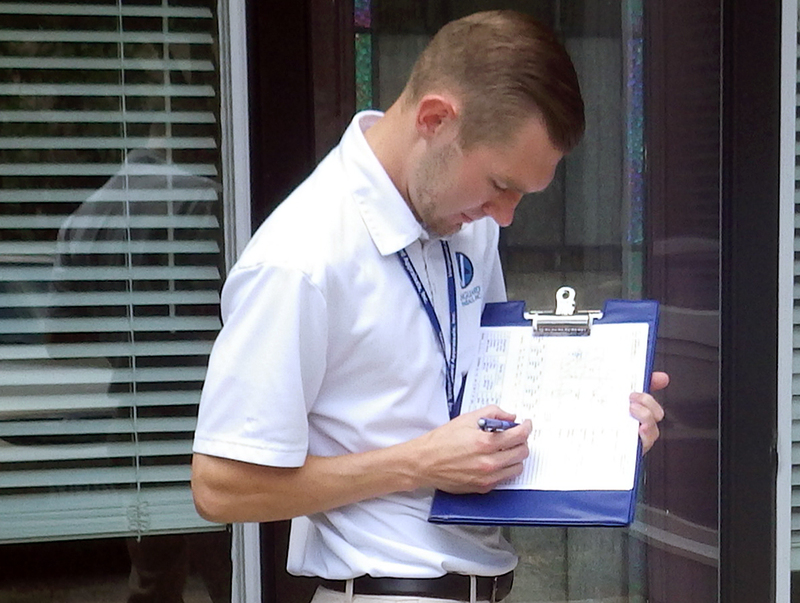 Vanguard Appraisals Inc. and their employees take their jobs very seriously and it show in their work ethic and dedication to the profession. They are, in the ever changing field of mass appraisal, very knowledgeable, they listen to the needs of their clients and provide customer service that goes beyond expectations. 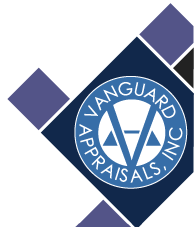 Vanguard Appraisals, INC is an excellent company. We are fortunate to have such a high quality Mass Appraisal System and support staff working with us at Lyon County. I am extremely happy with our choice of Vanguard to bring us into the modern world. Vanguard Appraisal, Inc. is a Top-Notch company! 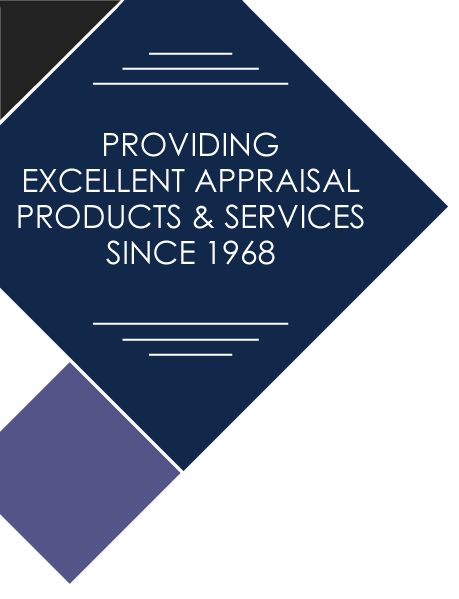 They provide a high quality product with and excellent support staff to meet the ever changing needs in the field of mass appraisal.